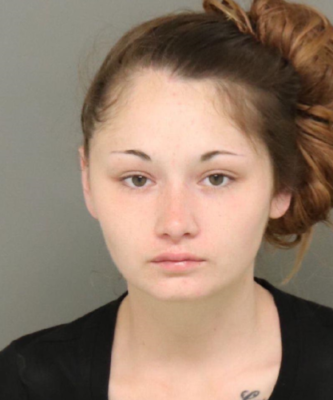 SAN DIEGO–A female inmate who escaped Las Colinas Detention and Reentry Facility in Santee on April 6 was captured by authorities, the San Diego Sheriff’s Department said. On April 11, at about 10 p.m., Captain James Madsen of the Las Colinas Detention and Reentry Facility advised Sheriff’s Fugitive Unit detectives had taken recent jail escapee, Destiny Guns into custody at about 9:30 p.m. tonight. On April 6, Guns escaped from the Las Colinas Detention and Reentry Facility in Santee. Guns was initially arrested on April 1 for possession of a stolen car. Guns was rebooked at the facility tonight for the original charge and was additionally charged for the jail escape.